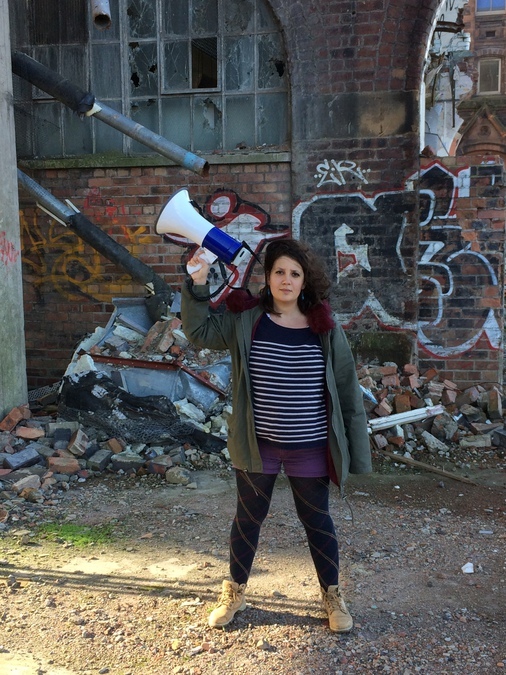 When we speak to Sara Shaarawi in what turns out to be her first ever interview, her Kickstarter campaign Megaphone – a new residency for artists of colour – has not just hit its £11,000 target, but exceeded it. At the time of writing, the donations were still coming in, with the campaign exceeding £12,000 by the time it closed. “I’m still half-shocked, half-super excited, half-terrified...” begins Shaarawi, when asked how she feels about the reaction to the crowdfunding campaign, which she describes as “overwhelming.” The campaign will fund residencies for three artists of colour, which will run from April-June 2017 and include mentoring sessions, plus a £2,500 bursary. The decision to turn to Kickstarter over other arts funding options, such as Creative Scotland, was because of one important thing: time. As Shaarawi puts it, “the thing about institutions, is that they just talk. All they do is talk. They get really interested, they get really excited, and they’re lovely individuals, they’re like, “Yeah, let’s do this!” It could go on for years, they could go on talking for years and it just amounts to nothing. 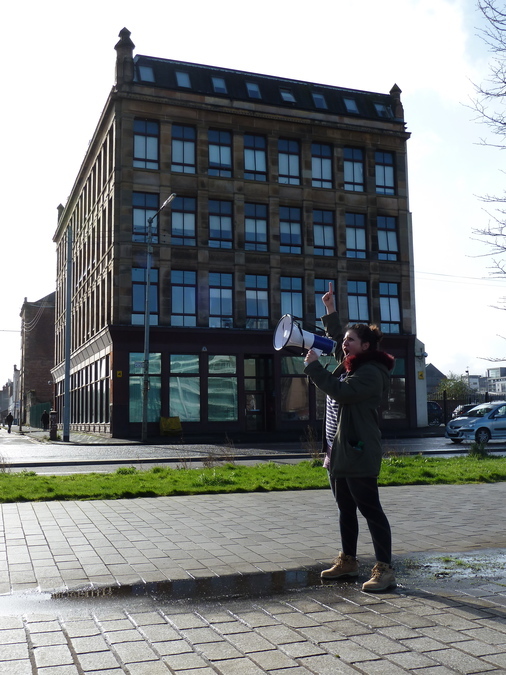 Megaphone is a response to not only the time an average funding application takes to be approved, or declined, but also the number of resources in Scotland at the moment. According to The Workers Theatre, immigrant communities in Scotland have doubled in the last ten years, but the Scottish theatre industry remains a mostly white platform, with the voices and experiences of artists of colour not being represented. The premise of Megaphone is simple: if we give more artists of colour both the opportunity and the resources to share their stories on stage, it will make the theatre more accessible to other underrepresented people. Originally from Cairo, Shaarawi came to Scotland in 2011 to study a Masters degree in European Theatre at the University of Edinburgh. 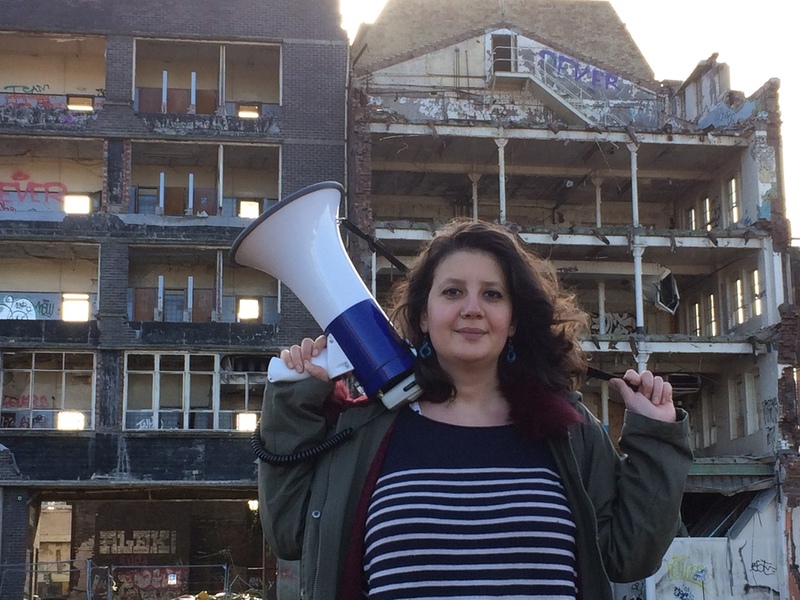 It was a chance meeting at A Play, A Pie and A Pint that put her right at the heart of the Scottish theatre community, when, during a conversation with the playwright Jo Clifford, Shaarawi learned about Òran Mór’s upcoming Arab Theatre season, which led, in turn, to a chance meeting with the playwright, David Greig.